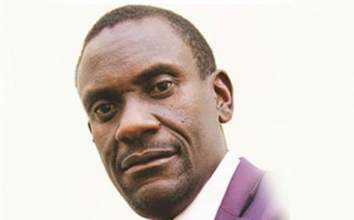 President Emmerson Mnangagwa's administration is apparently closing in on foreign currency kingpins - amid indications that a number of Zanu-PF bigwigs and prominent businesspeople are among those facing imminent arrest. 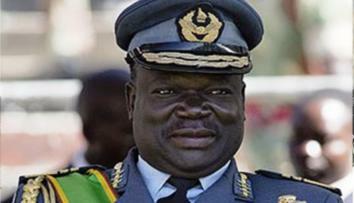 Well-placed sources told the Daily News yesterday that the "rogue" Zanu-PF hotshots and top businesspeople - mainly of Asian descent - had also been funnelling out tens of millions of dollars from Zimbabwe in hard currency every month through "well-run" syndicates that involve bureaucrats and law enforcement agents. Our sources said authorities had now established "beyond doubt" that the foreign currency black market was controlled by a number of notable local and foreign people. 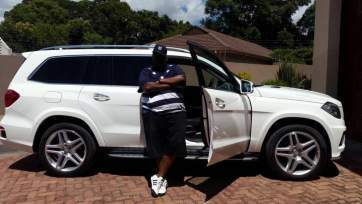 These people were running "a well-oiled" machine, siphoning coveted greenbacks from the country to places such as Dubai, in the United Arab Emirates, and neighbouring South Africa. What had shocked authorities was that these cabals included security agents who were issuing out hundreds of illegal police identity cards - which enabled the criminals involved safe passage at roadblocks and security check points. 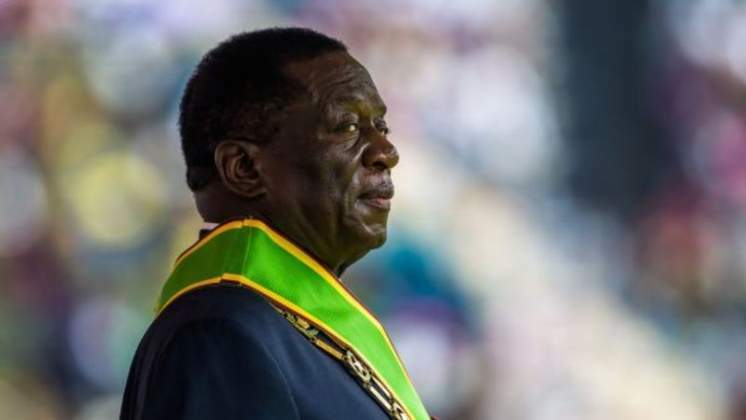 The stunning revelations come days after Mnangagwa said the country's parallel foreign currency trade was militating against the government's efforts to rebuild the shattered local economy. 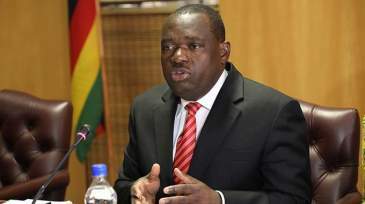 The revelations also come after Reserve Bank of Zimbabwe (RBZ) governor John Mangudya recently alleged that foreign currency dealers were being funded by "influential" people. 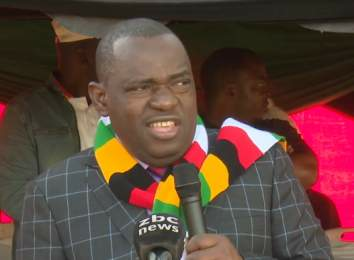 "The people moving money onto the black market, the people behind the money changers are not your ordinary Zimbabwean … These are influential people with access to huge sums of cash. 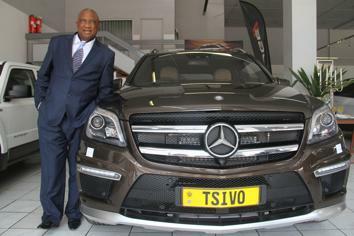 "It has been discovered that one character has been pushing onto the black market as much as $48 million in foreign currency," Mangudya said. The Daily News' sources said yesterday that it was now "a matter of time" before many of the parallel market foreign currency kingpins and their runners were nabbed by authorities. 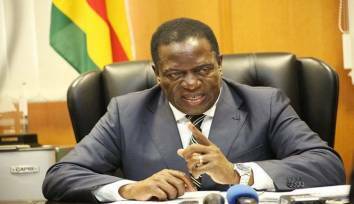 "The tumultuous events of the past two weeks, which triggered shortages of basic consumer goods and the collapse of bond notes against the US dollar, have sharpened the resolve of ED and the government to deal with these dealers decisively. "Indeed, there is a group of money launderers that changes millions of dollars a day and externalise this money. "These criminals are the ones controlling the exchange rate on the black market. "They are also cleaning their dirty money by bringing in drugs which are being smuggled in containers of different goods being imported into the country," one of the sources said. 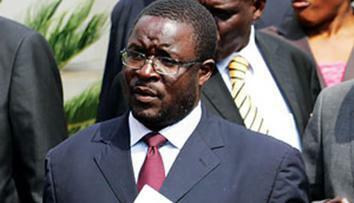 "When they sell the US dollars, these people are given RTGS rates - about 90-100 percent in the banks. They then buy local products and change this to cash, before re-selling the cash and thus maximising their profits all round. "The criminals also have large sums of money in South Africa and Dubai, which they sell for RTGS on a daily basis," the source added. "Besides drugs, they also deal in gold and diamonds. Most of their runners running around with their cash ... join neighbourhood watch committees where they get police cards to use for these activities. 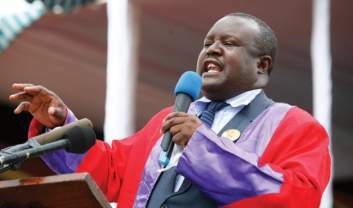 "Because they are part of syndicates, they use their identification cards at road blocks and in various places to evade the law," another source, who says Mnangagwa has recently been briefed on all this, said. "What is clear is that many law enforcement agents at our airports and borders are involved in this ... 95 percent of these people are also not banking their money and have got many companies that they use to evade taxes. 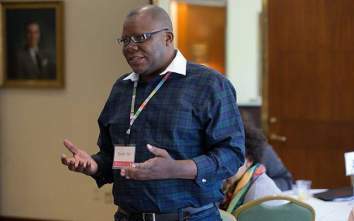 "Similarly, many wholesalers are buying goods from local companies using RTGS transfers and then selling the goods for cash and re-selling the cash afterwards to the black market. 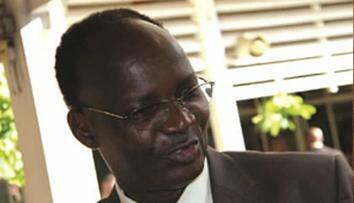 "This is why the price of basic commodities is increasing everyday," the second source claimed. "Government should put a special unit, for example, the army in all these investigations, as other law enforcement agencies are corrupt and not loyal to the State. 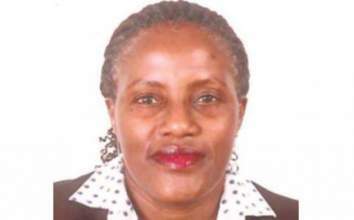 "Most local people that are money launderers and who are externalising the money have bought properties and luxury vehicles and do not pay taxes, and are thus undermining the government," the source said further. 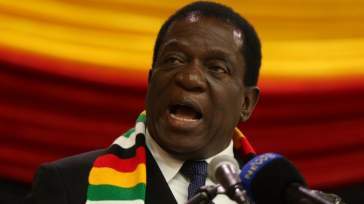 Apart from this, Mnangagwa has also apparently been told of how some petroleum companies were getting fuel using the official RTGS rate to the US dollar of 1:1 - and then selling the product in neighbouring countries where they were getting more money for products and in foreign currency. "People are also selling the money that they get from fuel sales on the black market and also externalising the fuel meant for the country. 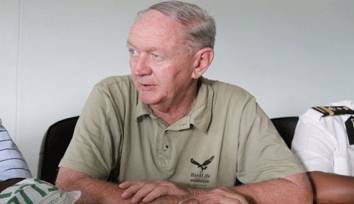 "After the fuel is paid for by the Reserve Bank, it is then sold to neighbouring countries and the people who own the service stations just send an empty truck to the border and pay for the duty as a formality, and thereafter the truck returns back to South Africa," the sources said. 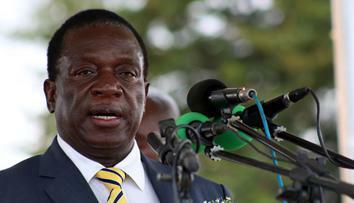 Mnangagwa - who was elected as Zimbabwe's substantive leader in the hotly-disputed July 30 national elections - has been working hard to revive the country's battered economy. 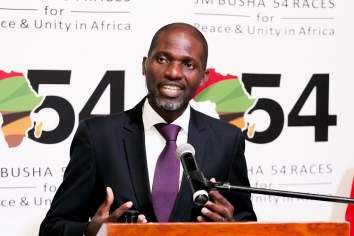 Recently, his government's austerity measures, which are seen as the first steps towards reviving the country's economy, did not find resonance with the majority of fearful Zimbabweans. 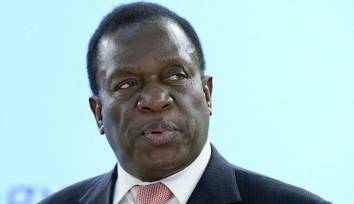 However, Mnangagwa has said the country must endure this "temporary" pain as the measures take root. The government's new measures resulted in panic buying and volatility in the economy, which saw parallel foreign currency market rates shooting through the roof.